Genre/Influences: Technoid, dark-techno, techno-body. 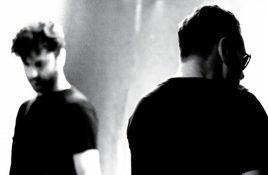 Background/Info: Ethan Fawkes is already back on track, now joining hands together with Ötomo Trax (The Netherlands). This EP features 3. 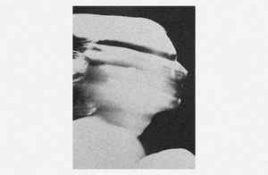 Genre/Influences: Minimal-electro, industrial-techno. 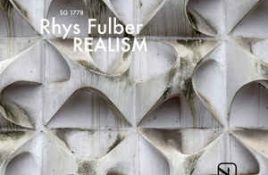 Background/Info: Rhys Fulber doesn’t need that much of an introduction. Long-time member of Frontline Assembly, involved over the years into bands like. 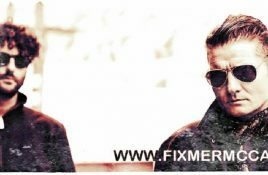 Terence Fixmer and Douglas J. McCarthy (Nitzer Ebb) are back on track unleashing one of their hardest and most industrial cuts ever. The new EP. Available now right here in a very limited quantity (50 copies to be exact) is the black vinyl (in a simple black vinyl-sleeve with hole). 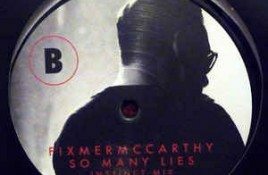 Nitzer Ebb’s Douglas J. McCarthy returns with producer Terence Fixmer for a very limited edition vinyl only EP, “Chemicals” which is available right here (until. 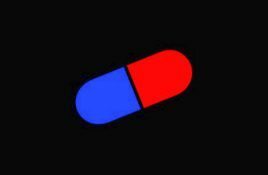 Genre/Influences: Techno-body-music, minimal-EBM. Background/Info: This is the meeting between one of the living legends of EBM (cf. Douglas McCarthy from Nitzer Ebb) and one of.